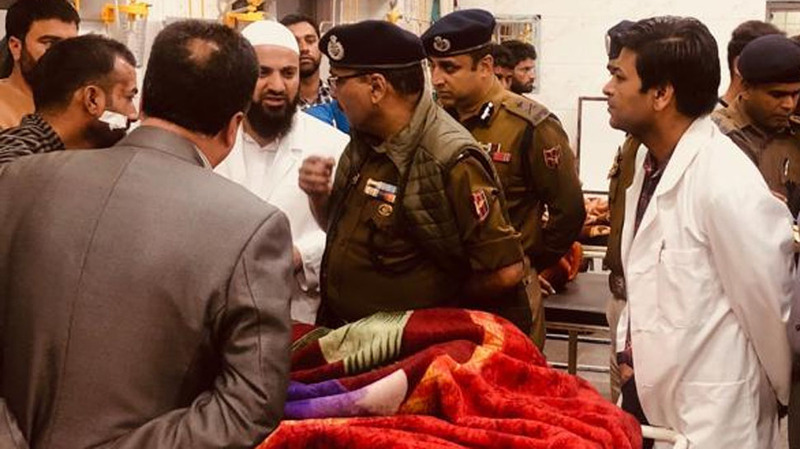 A day after the first phase of Lok Sabha election, the Jammu and Kashmir Police on Friday sanctioned welfare relief for police personnel injured during duty in the poll-bound areas of different districts in the state. Dilbag Singh, Jammu and Kashmir DGP, also sanctioned a reward of Rs 10,000 for an ASI of CRPF for his alertness to foil a weapon snatching attempt by miscreants at Warpora in Baramulla district of the state. Singh also visited Sher-i-Kashmir Institute of Medical Sciences (SKIMS) in Srinagar's Soura to meet the injured personnel admitted there.